Annet Gelink Gallery is pleased to present Montage, Greek artist Antonis Pittas’ first solo show at the gallery. Bringing together different elements common in Pittas’ work including marble, graphite and text, it follows recent exhibitions at CCS Bard College, the Benaki Museum, the van Abbemuseum and the 2013 Athens Biennial. With each presentation the artist looked for a dialogue in the gap between the artwork and the art space, whilst addressing the relationship between past and present (art-) historical periods. 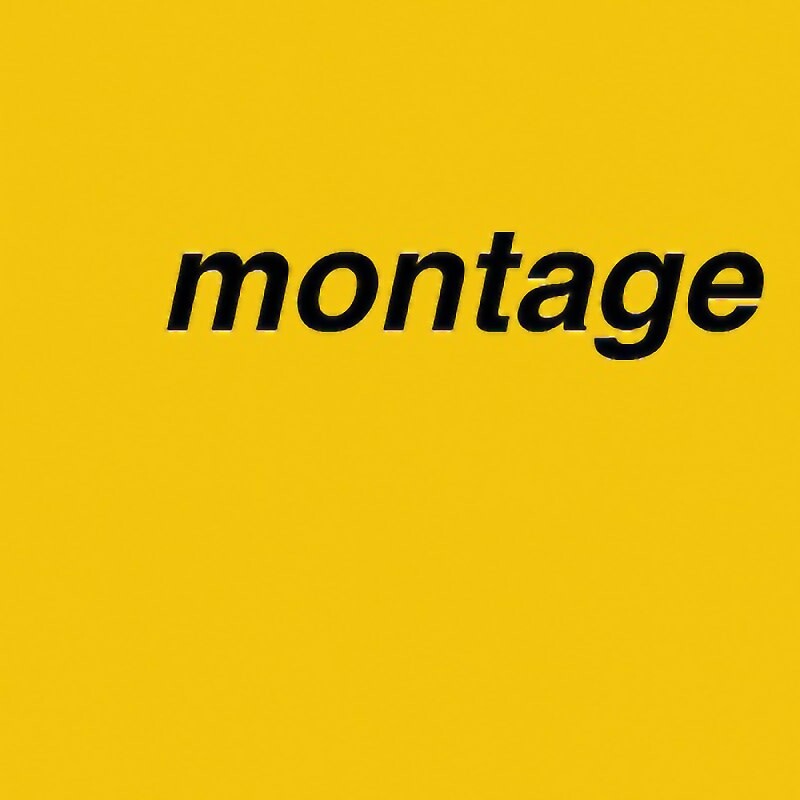 In Montage, a contemporary view of the historical avant-garde is pieced together with the current political and economic circumstances in Europe and abroad. With national economies in crisis and growing social unrest, Pittas seems to suggest that our outlook for the future has parallels with that of the early twentieth century. In the main gallery space, the artist has realised a design for a cinema conceived by Herbert Bayer in the 1920s. Bayer, an important figure within the Bauhaus movement, known for monumental exhibition structures and “narrative” spatial designs, used a three-colour system that strongly impact on the viewer’s experience. Re-imagining the cinema to be a place that could be both functional and aesthetically potent, he wanted the “black box” to be something aesthetically meaningful beyond what happens on the screen. In Pittas’ version, the screen is absent and the narrative unfolds in the dramaturgy of the space itself. The cinema becomes the stage for a series of sculptural objects that marry the diagrammatic languages of modernist utopianism with current visualisations of economical data. In doing this Pittas complicates the avant-gardist notion of “functionality”, as he shows its inherent aesthetic values and the entanglement it exhibits between automation and craftsmanship, destruction and hope, control and violence. The sculptures, in brass and steel, each represent a line diagram found to illustrate a moment in recent financial history. In the act of monumentalising the diagrams in unbending and human-sized forms Pittas’ presents frozen moments of ever evolving phenomena. His use of marble, for the sculpture at the back of the gallery space, further emphasizes the tension between the mutable and passing. The tyre-like marble sculptures are based on the materials used in violence associated with the protest movement that has swept through (mostly Southern) Europe. Pittas makes physical this violence, hardening it in the durable material of marble. In doing so, he also makes monumental the small occurrences that form public history, by using texts derived from the news reports on these protests. The marble sculptures in a way break up Bayer’s immaculate concept, disrupting it with chaotic, messy violence. Like the social context that has formed the basis to these works, Montage presents its viewers with a seemingly holistic whole that can at any moment fragment into disjointed reality.